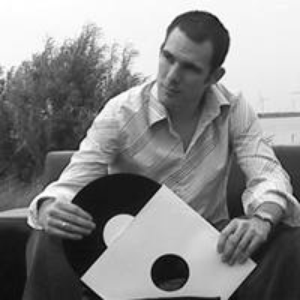 Ian Carey has been a part of the worldwide house music scene for a number of years. Carey grew up in a small town in Maryland , USA about 2 hours from Washington DC. He had been exposed to the music business at a young age, as his father was a live sound engineer and ran a sound reinforcement company and had engineered for such groups as Kool & The Gang and The Duke Ellington Orchestra. Carey became involved with dance music while in college.